The first tip for creating content for a membership site is to perform a thorough research regarding your targeted audience. You need to understand their likes and dislikes along with the tone they prefer. Topic, Presentation and Media are three main factors for developing quality content. Topic selection is critical, because no matter how good your content is, people will not read it if that does not lie within their interest . Sticking to one media option makes the content monotonous and boring, so we suggest multiple media types. Lastly, presentation of the content leaves an impression on the readers. It defines the overall tone and the expression. In the recent years, online community has started paying much attention to the quality of content. What better way to deliver quality than writing an outline or rough draft before writing the actual copy. During the draft phase, you might be able to uncover some hidden sub-topics. The main purpose of this step is to solidify your content rather than clarifying your voice. 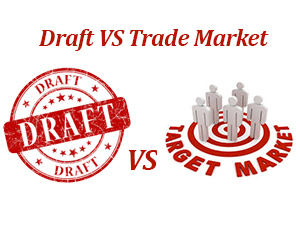 Once you are satisfied with the draft content for your membership site, you then need to compare the final draft with what you already know about your targeted market. You might be surprised that a piece of information can be transformed into something entirely different during the research and the rough draft phase. Thus, this makes it imperative to take a step back and check whether your content is still in accordance with your target market needs or not. 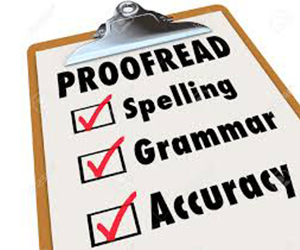 Having grammatical or spelling errors in your content leaves a very bad impression on the readers. Therefore, proof read your membership site content before publishing it. With online marketing continuously expanding, testing and tweaking are important to achieve good results; same is the case with content creation. You need to test and analyze your data and then write new content. As the concept of quality membership site content changes with time, so content for membership website must be written according to the current market demands. You can also use drip free content, but this is effective only when you have a training program of 6 months or so. Making you entire content drip free is not an effective strategy for retaining customers.